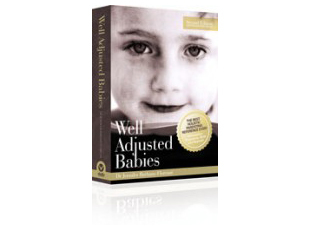 Well Adjusted Babies is a very insightful book covering a wealth of knowledge on diet, lifestyle tips, natural solutions to you and your whole family. This explores the benefits of chiropractic on infants, toddlers and the importance in caring for your whole body including your nervous system. There is great information from conception through to birth. So do yourself a favour and by Well Adjusted Babies. This book also makes a great gift for expecting mums at Christmas time, mothers day or baby showers.